Posted on May 8, 2013 by dobetteralways. 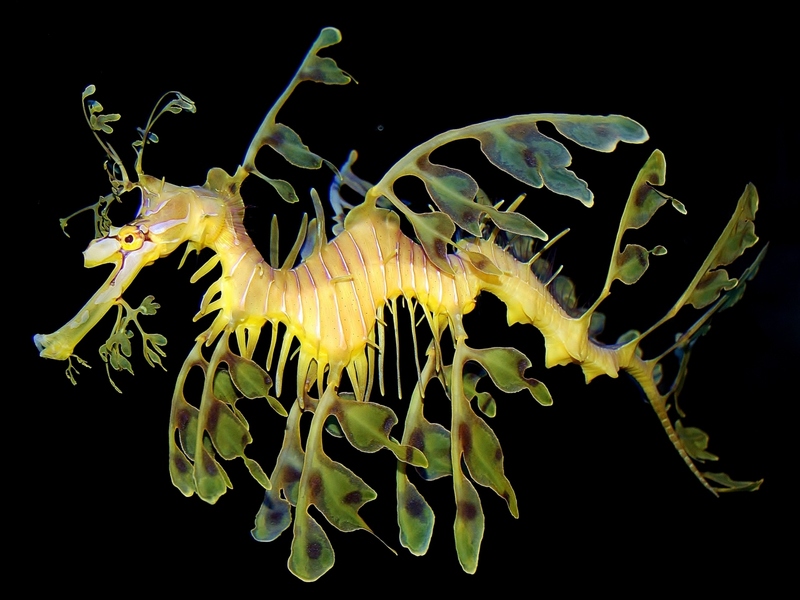 This entry was posted in photography and tagged marine life, photography, sea dragon, underwater. Bookmark the permalink.